There’s no better way to show off your support for Hemp Bombs Nation than rocking our black and neon green wristbands. 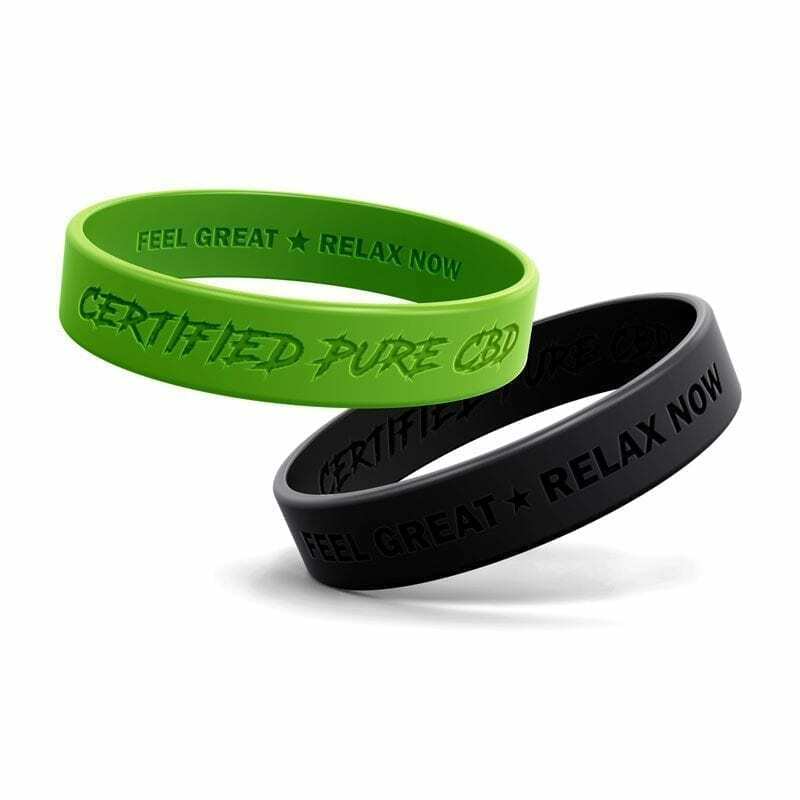 The black Hemp Bombs wristband dons our motto, FEEL GREAT ⭐ RELAX NOW”, and the neon green wristband features “Certified Pure CBD” in our signature font. 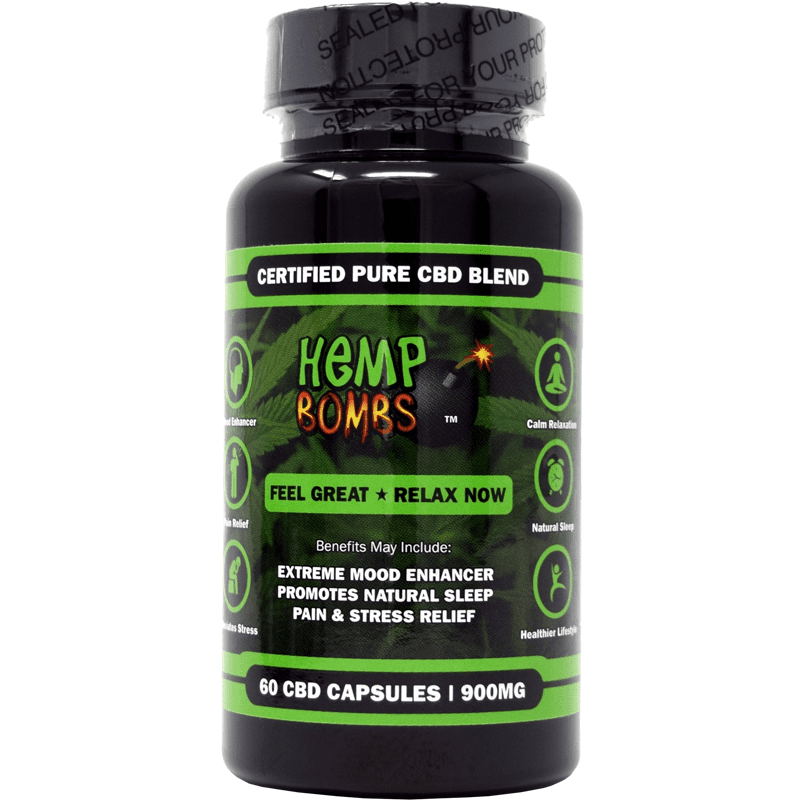 Hemp Bombs wristbands can be purchased in either a 2-pack (black and neon green) or an assorted 10-pack. Mine came in and I’m wearing them now. These are actually pretty nice! Just bought the 10 pack. These will make great stocking stuffers for Christmas. 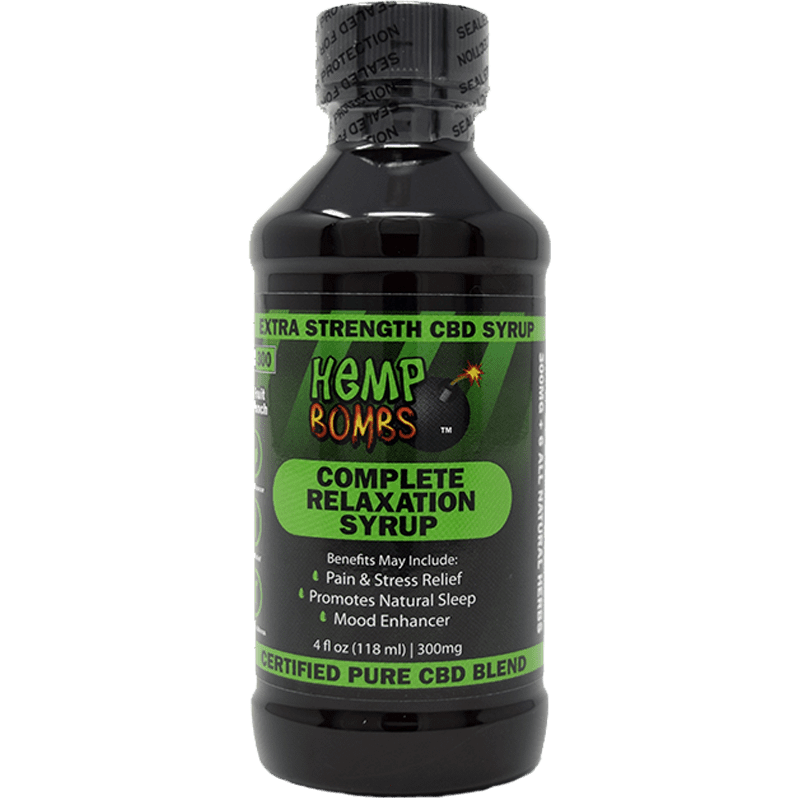 I love this company and all the products. 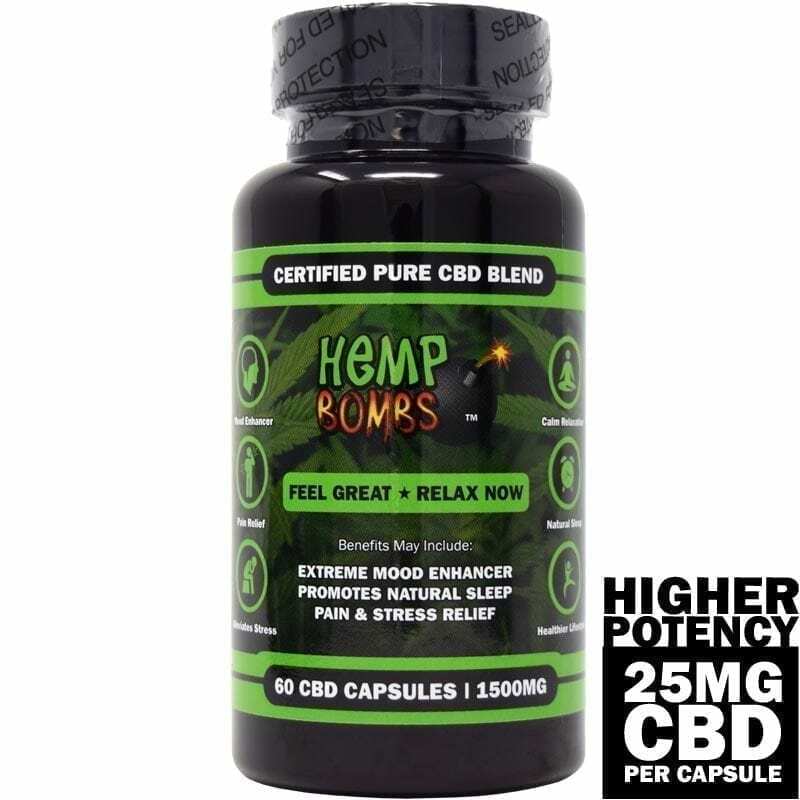 Hemp Bombs is the best, bar none. 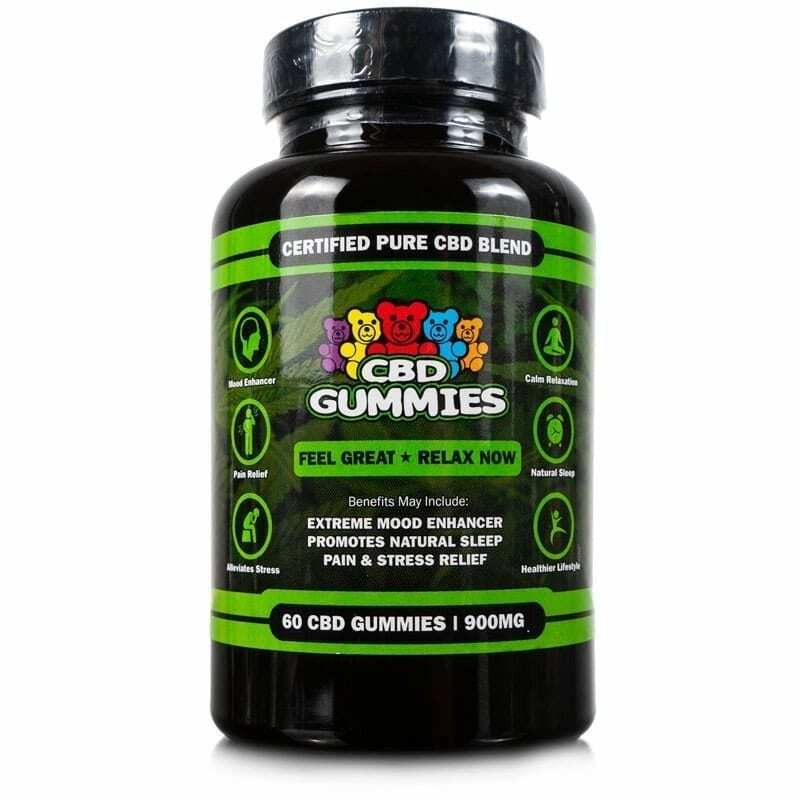 Does the two pack come with a green and a black or both the same color? Double-sided imprint, cool. Nice and bright on your wrist. They came in today. Pretty good quality.